 At Michael Kim, DDS, we have many options available to ensure that you receive the beautiful new smile you’ve always dreamed of. *This is the type of insurance that doesn’t restrict your choices of dentists, but allows you the freedom to choose the dentist best suited for you and your family’s need. We invite you to contact our office at 262-241-5558 today with any questions and to schedule a visit with our dentist in Mequon, Wisconsin. Family Savings Plan - Click here to learn more.